Microsoft has announced in the last couple of days that it is going “to bring future Halo experiences into mixed reality”. This low key announcement has been met with praise and joy by the many Halo epic series gamer fans. The company announced that it will be partnering with 343 Industries as the mainstream maestro for this initiative. Among the many “first wave” partners are Sony and streaming entertainment provider Hulu, who is obviously getting into the gaming business big-time. 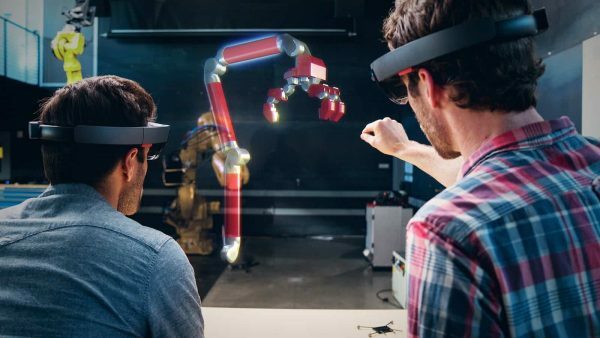 The “mixed reality” program mixes both AR (in the form of HoloLens) and VR. 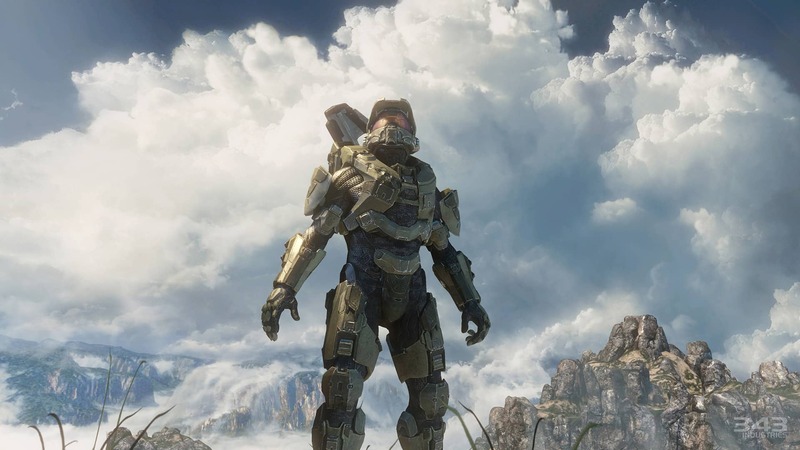 The Halo franchise has been a big driver for Xbox, but its arrival on Microsoft-backed devices could enter in an exciting new dynamic for the game. 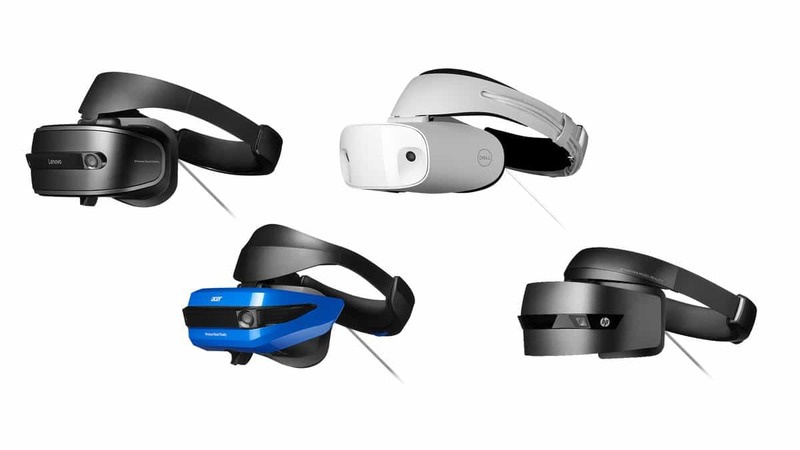 No-one is sure of the exact format – that’s probably why the announcement was kept low-key – and Microsoft continues to use the term “mixed reality” rather than get into specifics. Microsoft is saying 90fps will be standard. The source says that headset and motion bundles will start at $399 and will be compatible with new PCs starting at $499. 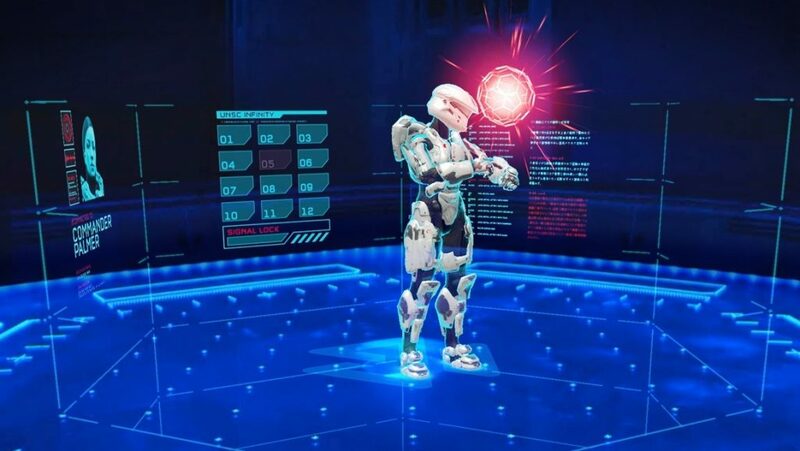 But whatever, we gamers that are besotted with Halo, just can’t wait for the VR experience to arrive, and this, according to Microsoft, is slated for “sometime in the fall”. 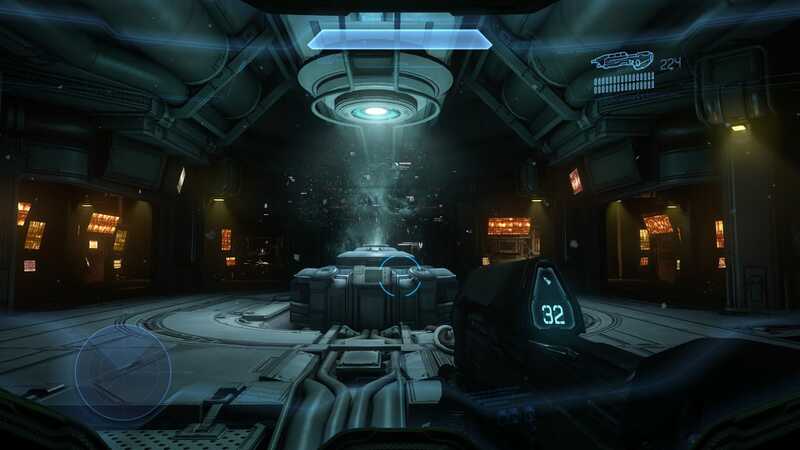 Imagine for the very first time you are Master Chief and actually inside that classic visor. Oh, my word, get your bearings, and keep your excitement at a workable level otherwise all those howling banshees will simply devour you. So, as the Master, you leap off the mountain and land hundreds of meters below without a scratch. There are Warthogs skating about and you gaze at them quickly. There are aliens in the distance and, from inside the visor, you know they must be defeated and, since you’ve probably killed off most everything that has come your way, you know you could probably do the same here – but will you? In this VR world, nothing is taken for granted. Midst the excitement that is swirling inside you, you suddenly feel a twinge of anxiety. This is not how the Master Chief is meant to feel is it? Meanwhile, you’ve drawn your battle rifle and there are Grunts around you that are looking at you with a mixture of menace and mutant muttering. All around you there is a maelstrom of misgiving that is steadily mounting. Where is this coming from? There is danger on all sides and it’s getting closer…. 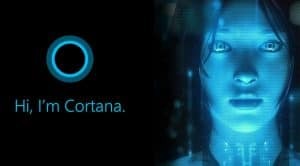 When you think that while you’re in the visor, thanks to headphones plugged into your PC, you will be able to hear Cortana’s voice speaking directly to you, behind you, next you, you know that it’s beyond awesome and epic. It’s a reality unlike anything you’ve experienced. Imagine the energy sword and the Gravity Hammer at VR perspective? Yes, most definitely, Christmas will be coming early and if you’re anything like me, you will be hanging onto Microsoft’s every word for that launch date. Just imagine yourself in Halo’s luscious and awesome landscapes, but not just from Master Chief’s POV, but being the Master Chief? You just can’t? Let me tell you something, you really will. And you’ll never be the same. Read latest release of Halo Recruit here.